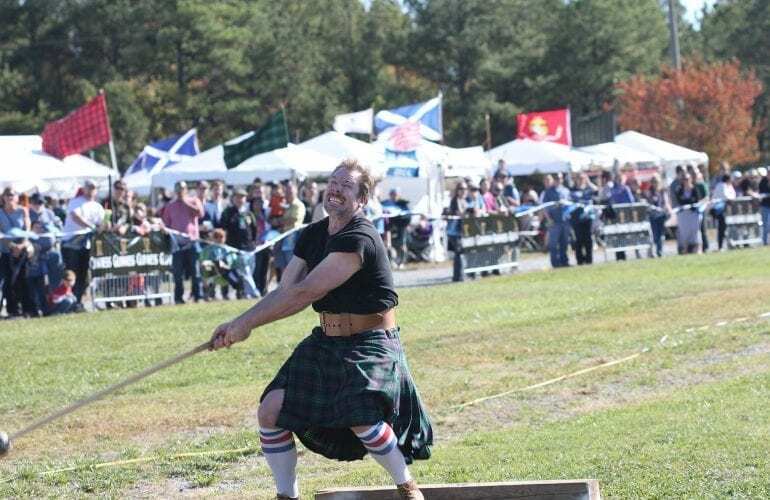 Pitlochry hosts the last Highland Games of the year on Saturday 9th September 2017 at the Recreation Ground. Gates open at 9.30 and the Games start at 10.30. 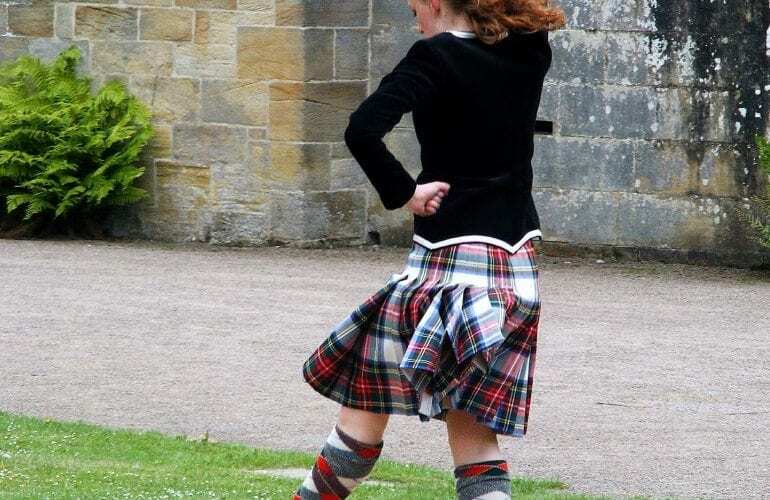 An action packed day out for all the family, visitors come from near and far to enjoy this day. 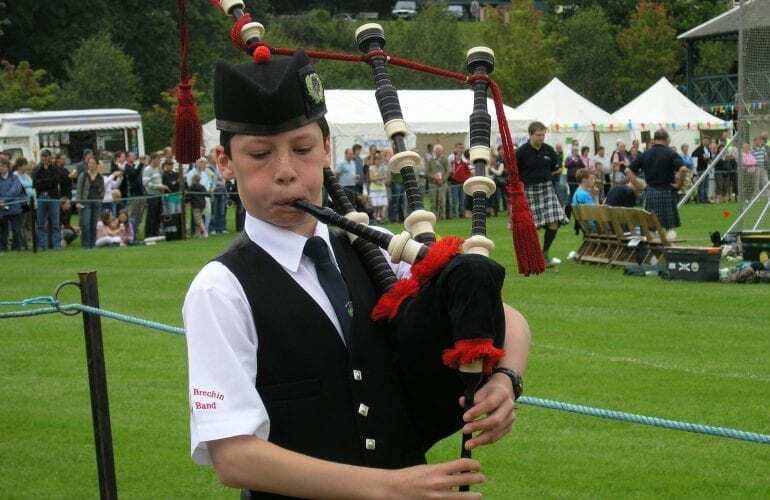 Events include, Parade of Pipe Bands down Atholl Road, Running, Cycling, Jumping, Tug o War, Highland Dancing, Solo Piping, Pipe Band Competition for all Grades, Crafts and Charity stalls and much much more.